Trans-Atlantic leg of the festival lands with conference speakers and music acts, Getintothis’ Joseph Viney hails a big yellow taxi. 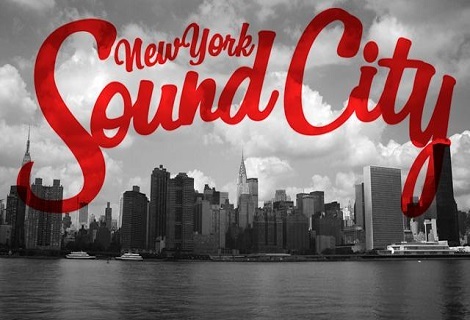 Liverpool Sound City have announced that its US enterprise, New York Sound City, will be taking place on Monday March 17, with speakers at the Wythe Hotel in Brooklyn and a fistful of live acts at the world-famous Knitting Factory. Among the many speaking will be Grime veteran Skepta and journalist Hattie Collins. 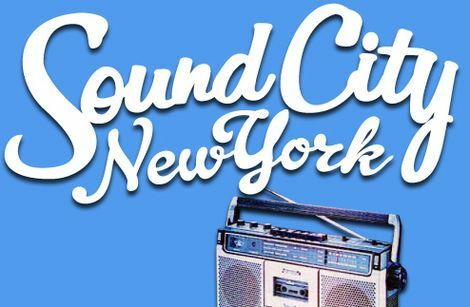 Following the conference will be a live showcase that evening at Brooklyn venue, The Knitting Factory. 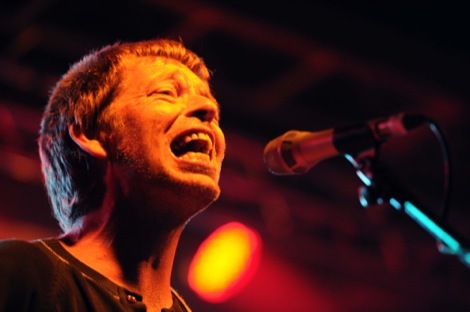 The full line-up will be announced in the coming weeks, but the festival has confirmed that it is saving one spot for an up-and-coming UK or US artist. 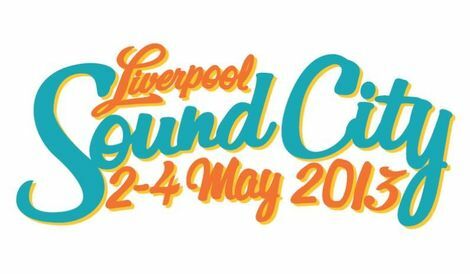 As previously announced, Sound City have revealed there first clutch of acts for the May 1-3 Liverpool edition – for the full line up click here. 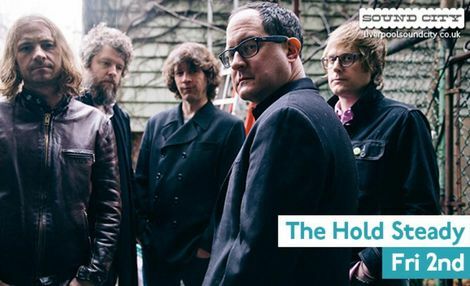 They’ve also sneaked out news that Americana rockers The Hold Steady will also be playing. Which is rather lovely.